Are you tired, coming home for the day, of cringing at your dilapidated roof? Looking for a new paint job, or maybe a different look, with the added benefit of a material that will better-insulate your home? 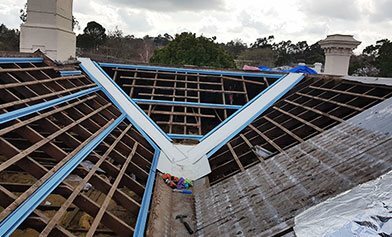 Looking, then, only for the experts in roof restoration? If seeking the experts in roof restoration, Skye home owners must come to WorldClass Roofing. Our thirty-years’ experience means we know how to build the best, durable roofs in the business – but at affordable prices. We pride ourselves on simply the best craftmanship in the industry. Have you thought of the benefits of a roof restoration? 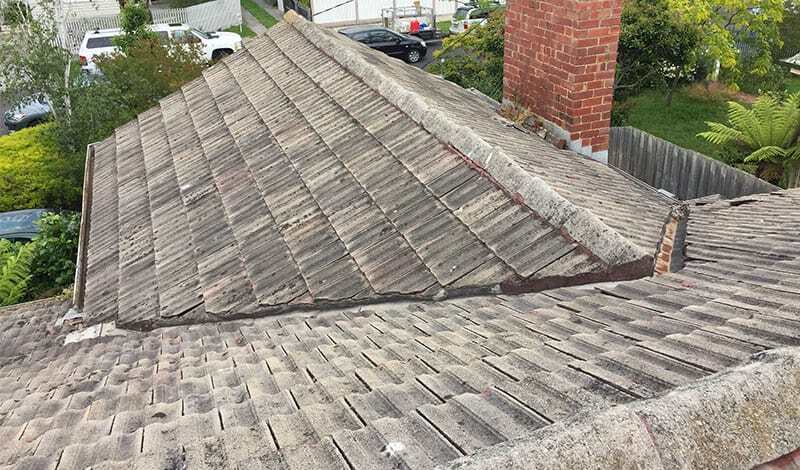 Skye residents mightn’t be aware, but the wildly temperamental weather in Melbourne – from extreme UV radiation to buffeting storms and winds – really takes its toll on roofs. This means that minor damage is common and can quickly become major headaches for home owners, if left unrepaired. It’s important therefore to have your roof frequently inspected, to stop damage from spreading to other parts of your property. For the best in roof restoration for Skye, something you can be assured will last the distance, you need nothing less than world class. So, if you’re concerned about the integrity of your roof call the roof specialists for Skye – WorldClass roofing.